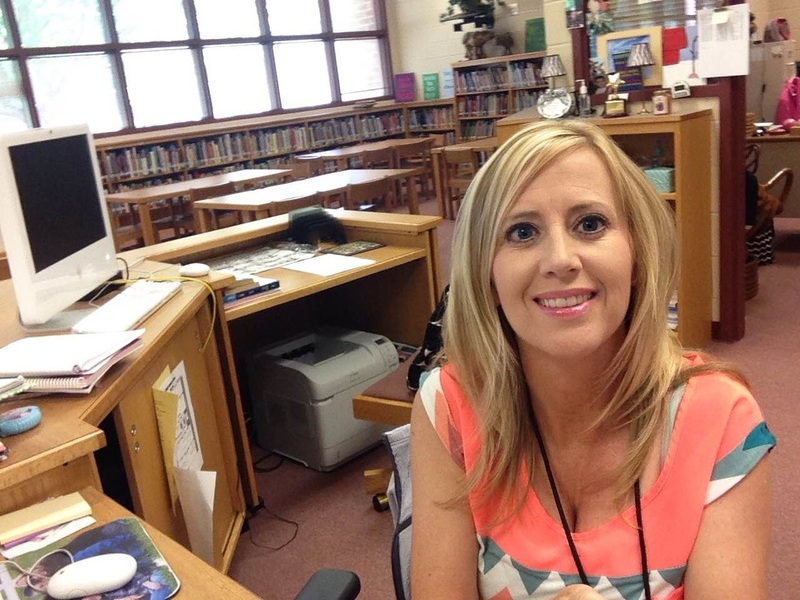 I'm Ms. Kristi, your Media Specialist at Kilough Elementary! I have taught for 19 years and I live right in Dawsonville. My husband and I have two sons, Devin and Sawyer. I love to travel, shop, watch my kids play sports and of course, READ!!! I am looking forward to an amazing year. Let's get our READ on!!! The Media Center is open daily from 7:30 a.m. - 3:30p.m. Children are welcome in the Media Center during these hours to browse books, and newspapers, check out books, research information, as well as many other activities. The Media Center consists of approximately 10,000 books and 125 videos. Also located in the Media Center are four computers that can be used for research or to locate materials. The Media Center has a wide variety of equipment that is available for use in the Media Center or for check out by teachers as appropriate. There are video cameras, digital cameras, laminator, scanners, multimedia projectors, iPods, iPads and an Ellison letter cutter. All of the equipment is used on a daily basis to enhance the instruction of Kilough Elementary School teachers. Find A Book GA is a valuable website that allows students and parents to search thousands of book titles by both Lexile measure and topic to find books that will tap into students' personal interest and complement their reading comprehension level.